The European Commission has adopted a new migration limit for phenol in toys, for children under three, of 5mg/l and a content limit for its use as a preservative of 10mg/kg. 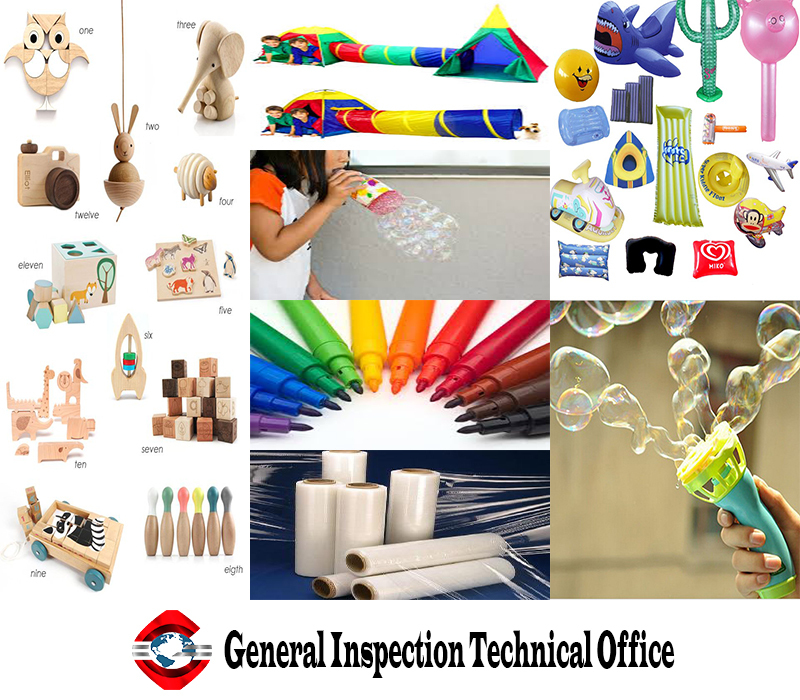 Phenol is used as a monomer for phenolic resins in the manufacture of plywood for toys, while the degradation of phenolic antioxidants in polymers can be another source of the substance in the products. The substance, which has also been found in bath and other inflatable toys, is sometimes found in PVC. •	water-based liquid inks for products such as felt-tipped marker pens. The directive will come into force on 4 November 2018. Stay updated with G.I.T.O for regulatory changes within your industry.